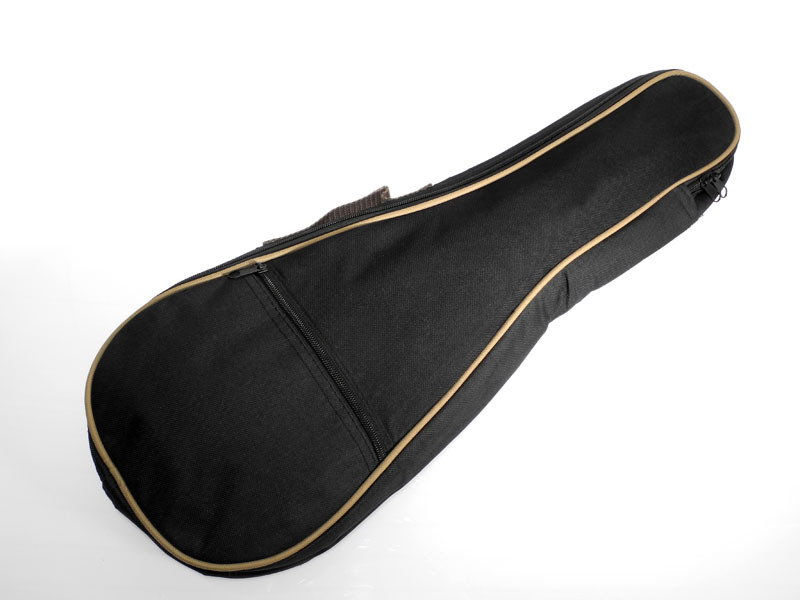 Spruce and mahogany tenor with and gig bag. 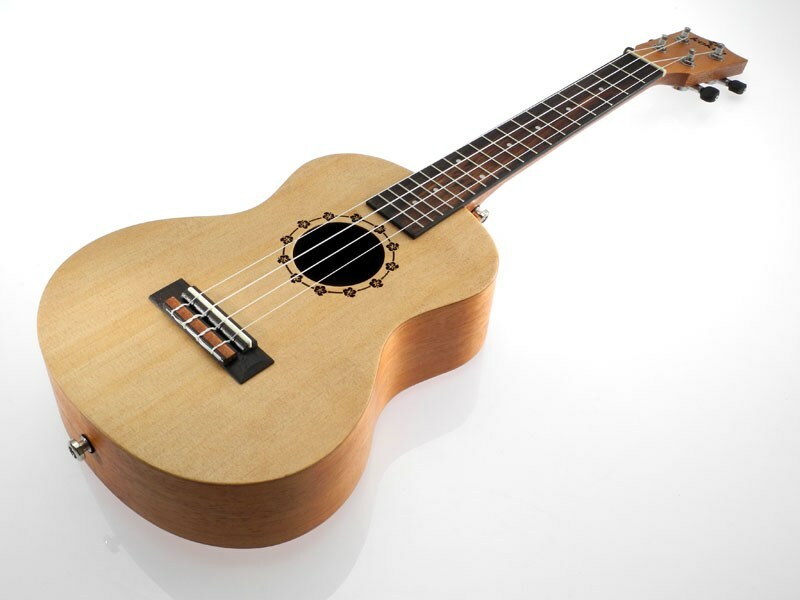 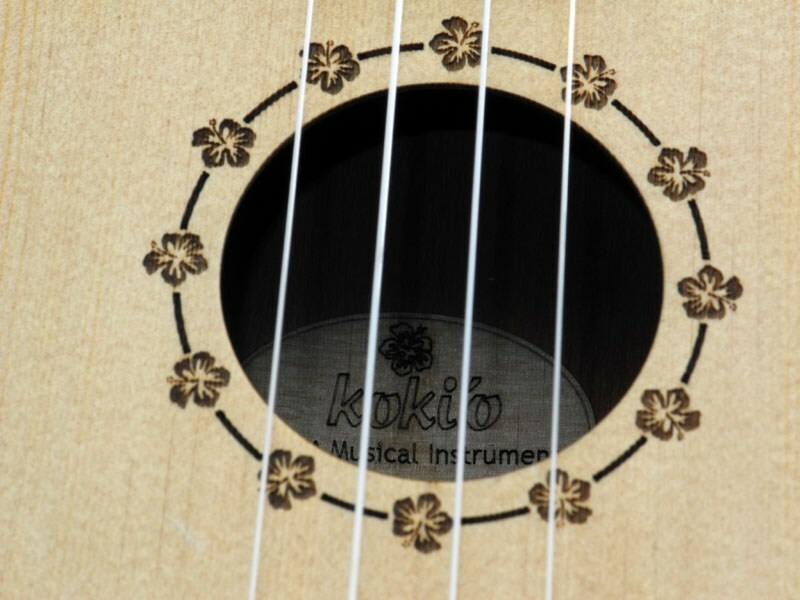 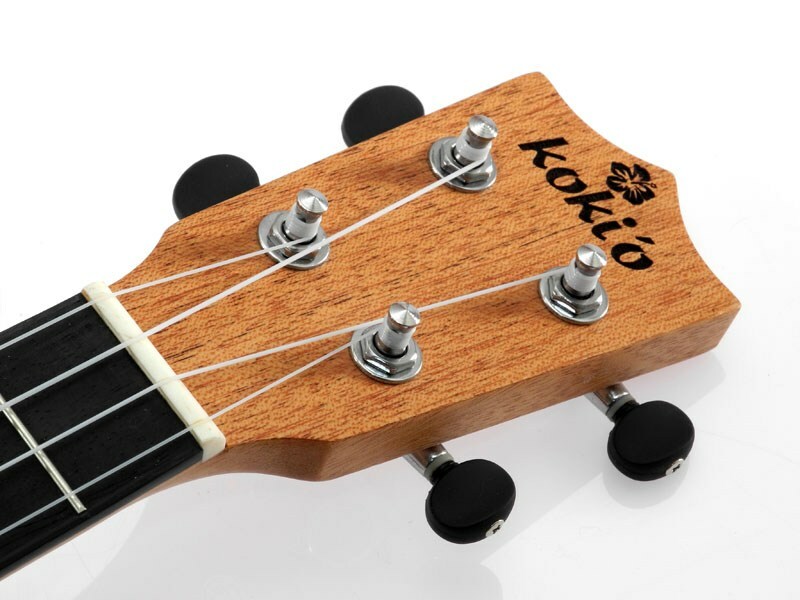 Koki´o spruce and mahogany tenor ukulele. 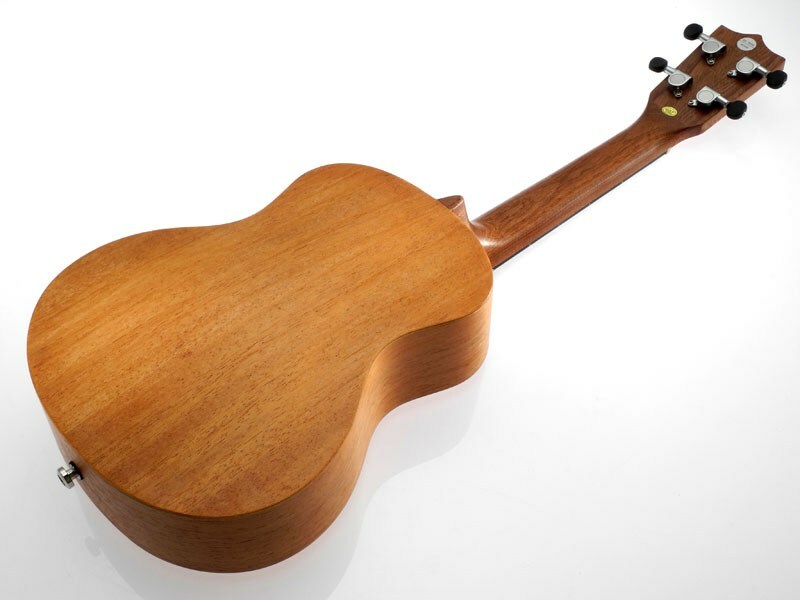 Impresive looking and sounding tenor, all ply and with a bowed back for extra projection.